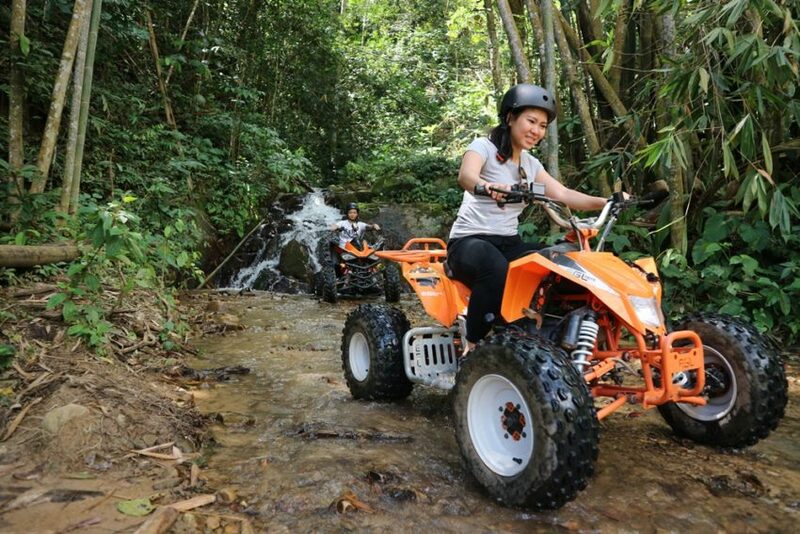 Take a spin on a quad bike also fondly known as ATV (All Terrain Vehicle) while on your trip in Sabah! 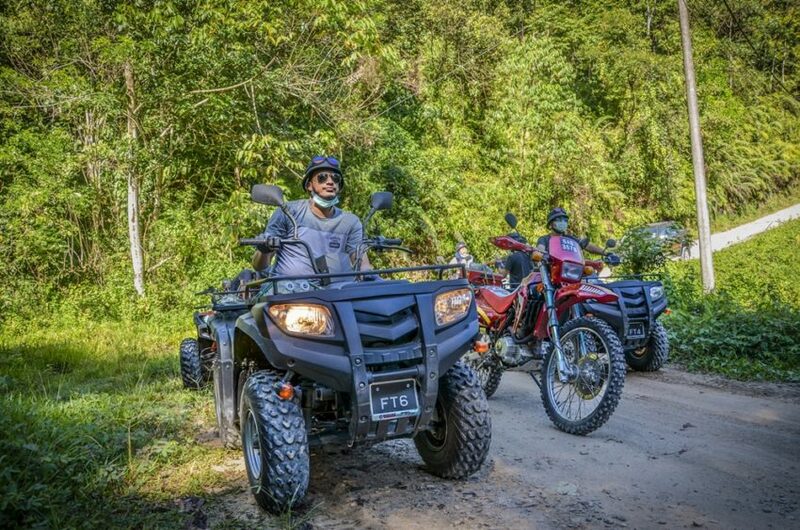 Explore and have fun navigating this tough looking four-wheelers through the countryside, passing green jungles and plantation and through locals’ farms. 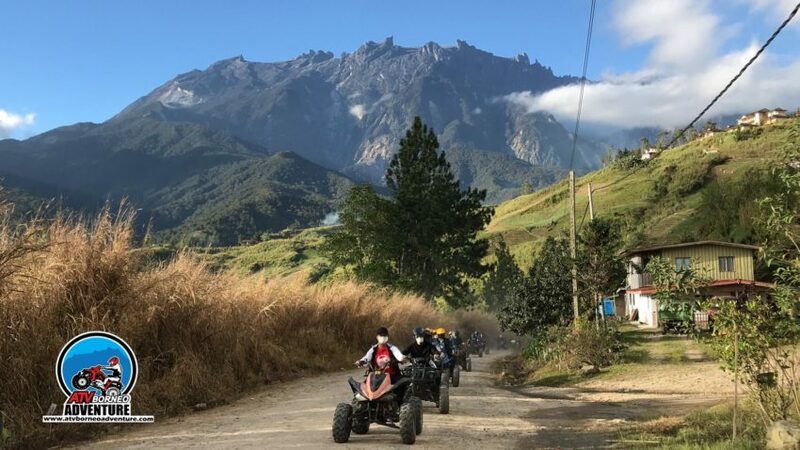 This will sure add some action to your wonderful trip in Sabah.